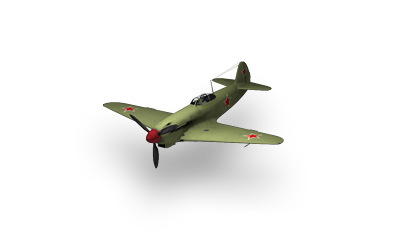 Developed in 1941 on the basis of the Yak-7UTI flight trainer. A total of 6,399 fighters of various modifications were built, including training aircraft. This page was last modified on 8 October 2016, at 12:04.